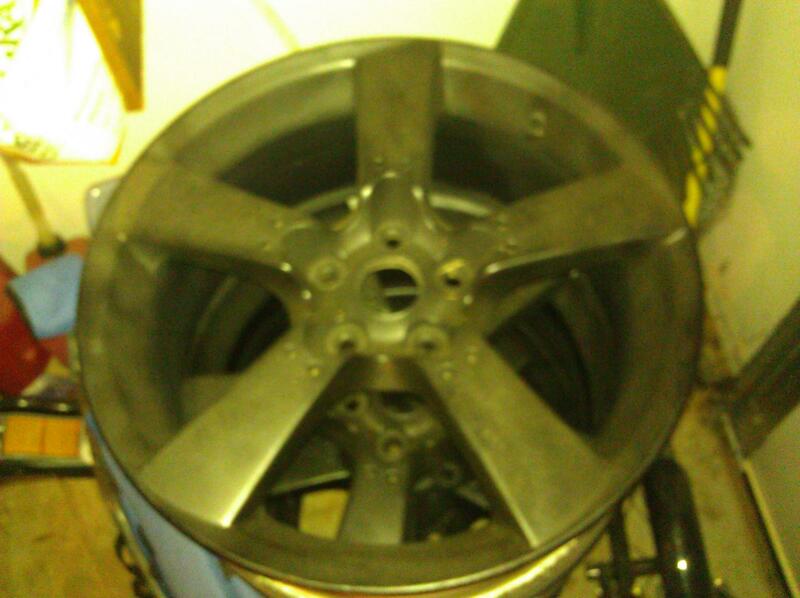 I have four stock wheels, spray painted black, with TMPS for $250. A small amount of curb rash but not much. I feel like it's a pretty good deal. I will only ship if you have everything planned and I can drop them off at UPS. I have been on here since 2006 but have changed my username. Honestly haven't dealt with too many people on this board but I have been pretty active on the Oklahoma boards as well with the local autocross club. Neokla. Last edited by wbrentr; 12-31-2011 at 02:29 PM. These are still for sale. I'm interested, but need clarification. 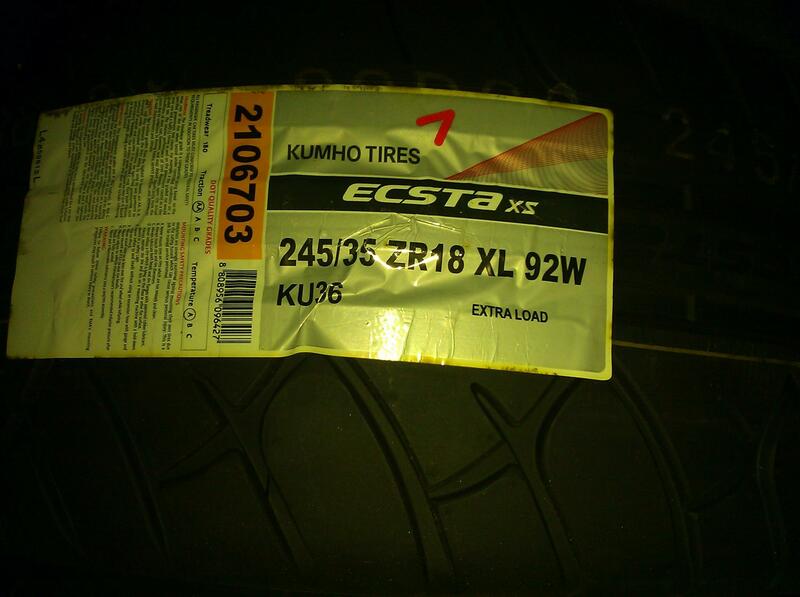 Is it $250 total, as in to my doorstep, for all 4 wheels and tpms? Negative. $250 then you pay for the shipping up front when I drop them off at UPS. do you still have wheels? I sold my near perfect wheels for less than half of this. I really haven't paid too much attention to the market value of the parts since I sold my 8. I remember a couple years ago wheels were going for 75-100/wheel. Make me a reasonable offer and I will consider it. 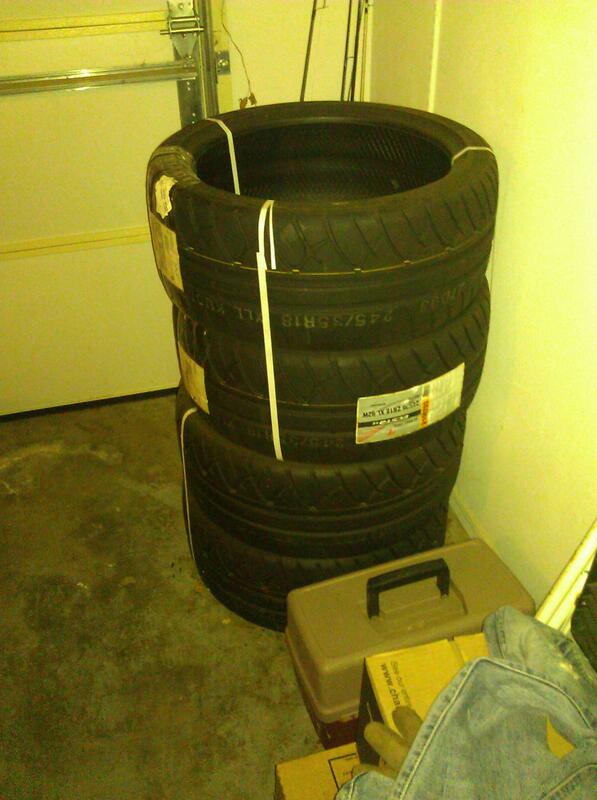 I need them out of my garage. $125 and you come pick them up. Just need these gone. Not going to ship. Located in Western Oklahoma but can meet in OKC. Hi, are these still available? Is price still $125? I could meet you in OKC. All three of you guys should join up if you have a facebook = @brent you may be able to sell them on the group, and it would be local. there's a few autox guys in the group too. by any chance? are there the rims still available? !